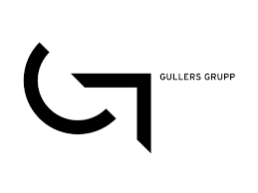 Gullers Grupp is one of Sweden’s leading communication agencies. For the past four years, we have received top ratings in Agency of the Year, the customer quality study of the Swedish communication agencies. During the competition’s 15-year history, Gullers Grupp has won six times and been the runner-up on five occasions. Our conviction is that solid communication is at its best when integrated to ensure that all forms of communication and messages are carefully linked together. We are especially strong in strategic advice but our services also include; digital communication, graphic design, internal communication, concept and campaign, crisis communication, media relations, public affairs, surveys, analysis and brand development. To craft creative, clear and cohesive communication for stakeholders in the public sphere requires special skills – and this is our home turf.